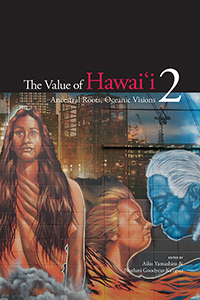 Continuing the conversations started in the first volume of this series, The Value of Hawai‘i 2: Ancestral Roots, Oceanic Visions offers passionate and poignant visions for the future of Hawai‘i. The fresh voices gathered in this collection of essays, poetry, and art share their inspiring work and ideas for protecting and creating wai wai, value, for coming generations. The volume editors, Aiko Yamashiro and Noelani Goodyear-Kaʻōpua, together with over forty contributors, address a wide range of topics: community health, agriculture, public education, local business, energy, gender, rural lifestyles, sacred community, activism, storytelling, migration, voyaging, visual art, music, and the ‘āina. By exploring connections to those who have come before and those who will follow after, the contributors to this volume re-center Hawai‘i in our watery Pacific world. Please come out to support these visions at planned community events cosponsored by UHM Center for Biographical Research and the Hawai‘i Council for the Humanities. The first events start tonight with a collaboration with an exciting contemporary art exhibition, CONTACT. All discussion events are free and will take place at the Front Lawn at Honolulu Museum of Art School at Linekona, 1111 Victoria Street. Click here for the CONTACT events program. 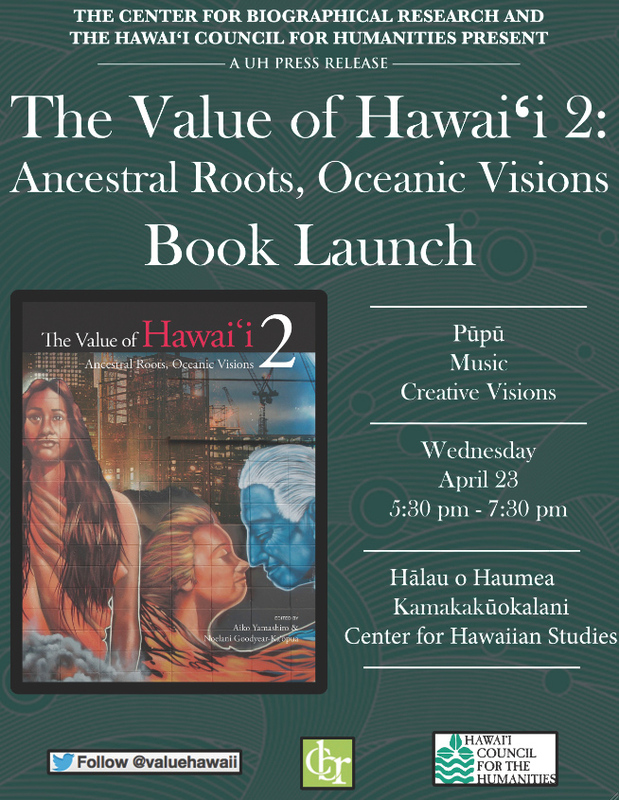 Join us at the Book Launch celebration at UHM Kamakakūokalani Center for Hawaiian Studies. A series of panels will be held at the Authors Pavilion Mauka. Click here for the festival event schedule. Keep up with more information about the book and upcoming events on The Value of Hawai‘i website and Facebook page; follow @valuehawaii for Twitter updates. Jon Van Dyke, professor, author, and a leading authority on Native Hawaiian law and constitutional law, passed away on November 29 while traveling in Australia. He joined the University of Hawai‘i Richardson School of Law in 1976 and was one of its longest-serving and most distinguished faculty members. “A must-read for both neophyte and veteran legal practitioners. Callies’ in-depth and insightful explanations and commentaries on Hawai‘i’s complex land use and planning laws provide a road map for understanding the state’s multi-layered regulatory scheme.” —Benjamin A. Kudo, Ph.D.
“Callies has a gift of weaving together what on the surface appear to be unrelated laws and court decisions into broader underlying currents in Hawai‘i’s evolving history.” —Melvin Y. Kaneshige, Executive Vice President of Real Estate and Development, Outrigger Enterprises Group.